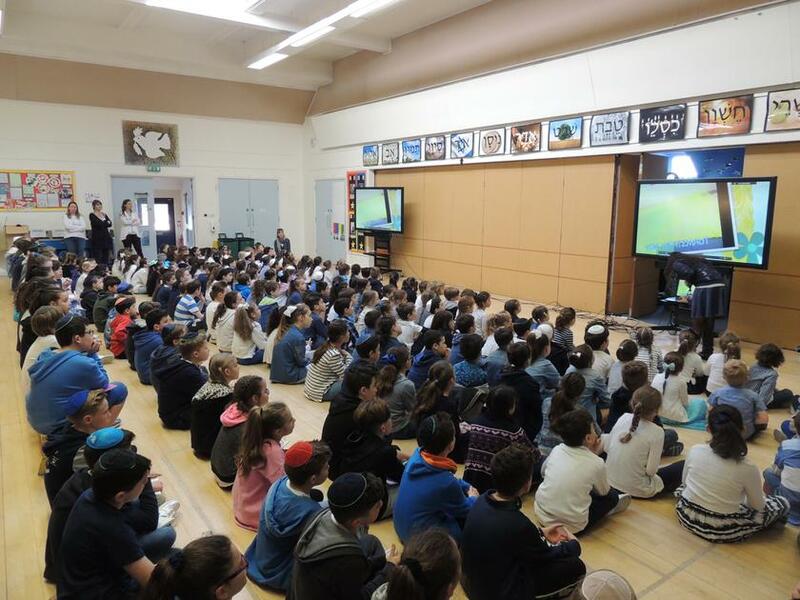 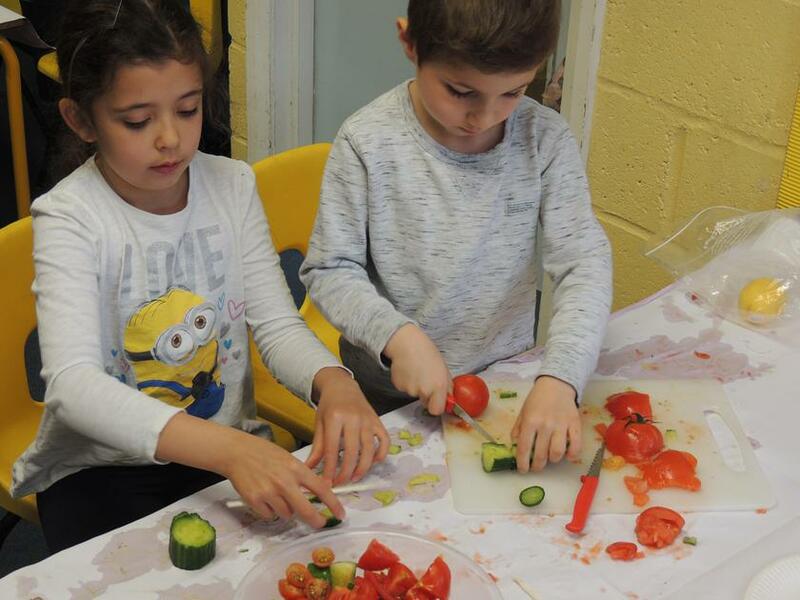 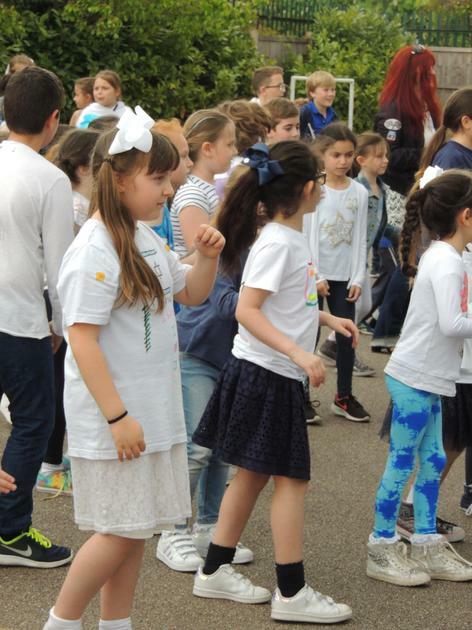 Today we have had a busy day around school celebrating Yom Ha'Atzmaut (Israeli Independence Day). 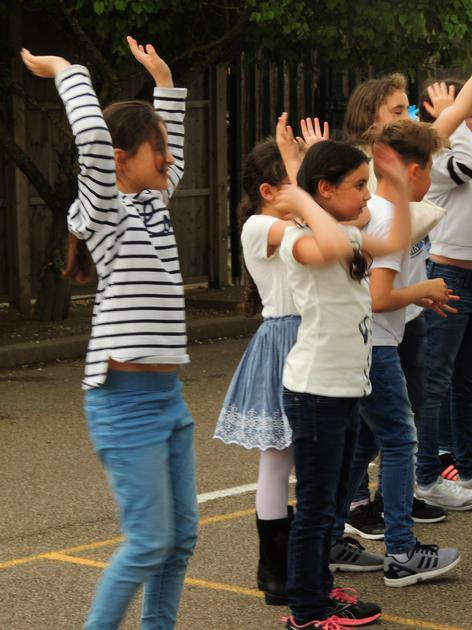 We all started the day off with an assembly and songs led by Mrs Jacobs, Mrs Lax and Mrs Benedick. 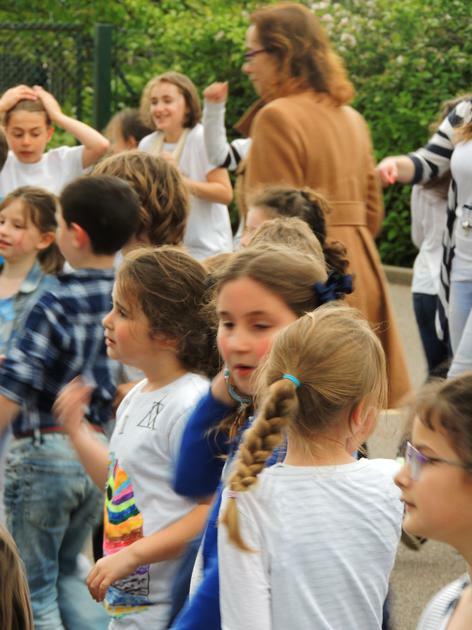 We rounded off the day by participating in some Israeli dancing together on the playground.